By working on body awareness, Biodynamic Dance may highlight our shadow side, nevertheless it is a dance in its own right. We are moved and touched by its genuineness, by its depth, as well as the original beauty of each dancer. 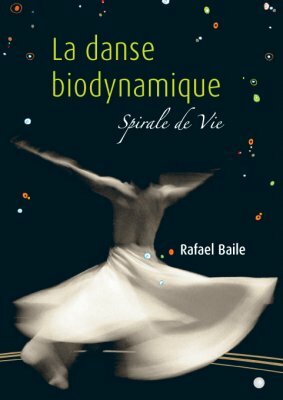 Biodynamic Dance is a “natural” approach to dancing, a combination of dance and psychotherapy practice. It shows how dancing can remove our blocks and fears. According to the author’s definition : he sees himself both as a body mechanic and a movement surgeon.